Science is the art of intellectually examining the logic behind things, whereas art is the science of appreciating the beauty of things. If science is finding the reason behind things, then art is appreciating the existence of it. Both although differing from each other in many ways, yet in reality only lead to each other. Hence, every activity, substance and phenomena is a result of science and art. 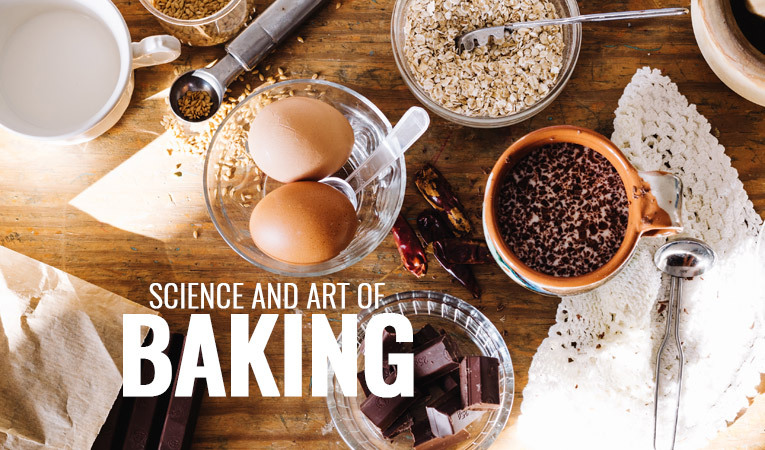 Drawing from this notion, the science of baking is an art of harmoniously bringing together regular household ingredients to create a reservoir of sweetness and mouth-watering flavors that settle around your taste buds to erupt orgasmic sensations in your mouth. Sugar plays one of the most champion role in the science of baking cakes. Taking care of the science part of the baking, the sugar keeps your cake gluten-free and establishes phenomena like Caramelization and Maillard Reaction. Whilst caramelizing, the sugar breaks at around 350 degrees Fahrenheit to release a starchy, sweetened and nutty taste and aroma. Maillard Reaction on the other hand enhances the browning of the cake, as the sugar binds with the amino acids. From the artistic standpoint sugar is the most essential ingredient that nourishes your cake with the desirably appealing brown-looking aesthetic perfection along with the allure of its enticing aroma and addictive sweetening taste. For a better understanding, let us take the eggs and butter separately. Starting with eggs, they have two basic elements - the egg white and the egg yolk. The egg white acts as a solidifying agent, where the egg proteins unwind and restructure themselves to get into a more solid formation, crafting your cake with a decently rigid structure. The egg yolk however, is an emulsifying agent that contains lecithin that allows the fats and water-based liquids to blend in together. The art of baking will need you to feel, what the texture your cake is calling for. If your cake wants to dawn a rugged and coarse texture then you may proceed with only the egg white, whereas if it calls for a richer and creamier texture, then only egg yolk it is. However, if you are looking forward to strike a perfect balance in the texture, then without compensating, break open a whole egg. Butter is the jack of all trades in your cake, it adds a significant flavor to your cake, with high air bubble retention capacity keeps your cake light weight and covering the protein flour, keeps the composition of your cake tender and succulent. Salt is yet another versatile contributor in any baking science technology. Like in any form of cooking the inevitability of salt is unparalleled. The colour and flavor of flour is retained by salt. The gluten proteins in the dough are neutralized by the salt. Additionally, salt enhances crust coloring and controls the fermentation rate of yeast. What makes your cake, a cake - Flour and baking Soda / baking powder? The science of baking cupcakes or any other genre of cakes, you build the entire recipe on the foundation laid by the flour. The flour is essentially made up of starch granules and proteins. The starch granules on heating, swells, cracks and bursts to give your cake its final physical appearance. The proteins however, on mixing with water forms a gluten network, that properties your dough with a sticky and elastic touch-feel. Baking soda and Baking powder, are enhancers of your dough, they are the leavening agents that make your cake puff. These agents produce carbon dioxide that reacts with the acidic agents in your recipe to create expanding gases that make your cake rise. To bake the perfect cake you will need to be adept with both the science and art of baking. On one hand, the science of baking will need you to have a thorough understanding of the chemistry of each ingredient and the physics involved in their baking process; while on the other, striking the appropriate measurement with the right choice of ingredients is the art of baking, that comes with practice and compassion. 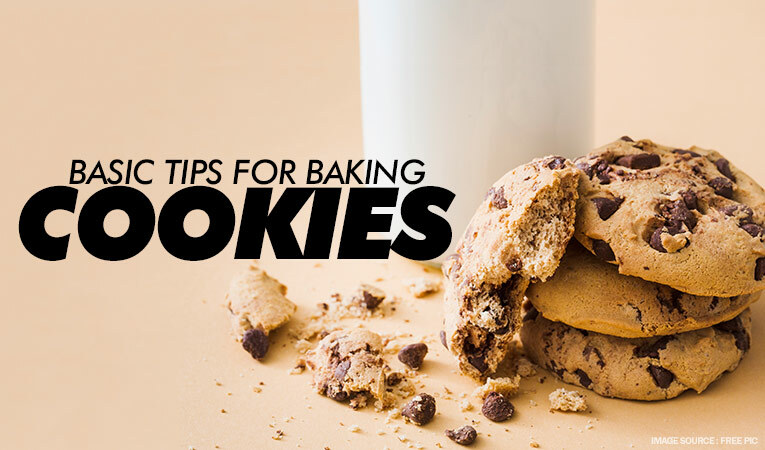 Baking enthusiasts are always on the lookout for new tricks and tips of the trade. 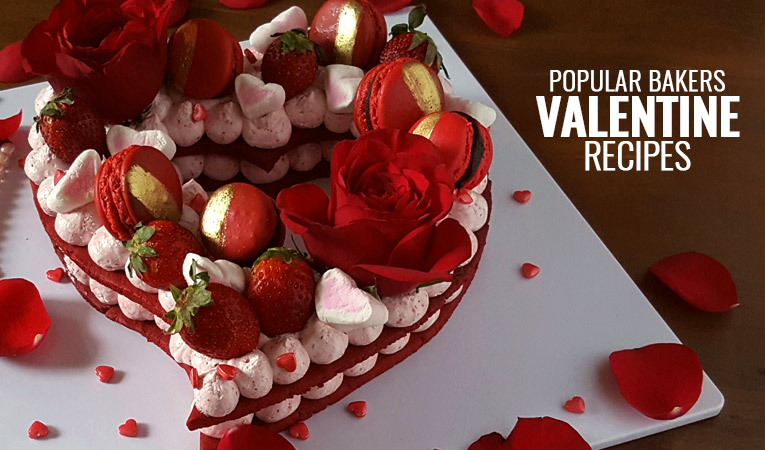 Hence, if you feel like the baking world could benefit from your personal experiences, off the beaten track suggestions and recipes, then do feel free to share in the comments below. 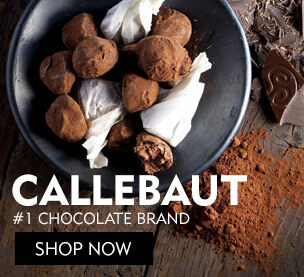 Additionally, if you have got the baking itch, yet got the starting block and in desperate need of an inspiration --then might we suggest visiting Bakerykart, for browsing through bakery ingredients, bakeware and recipes. 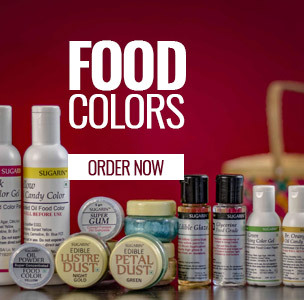 Are you a baking fiend? If yes, a good muffin pan is a must to be added to your baking arsenal. The following guide will help you select one of the best muffin pans in India. Stay Tuned.